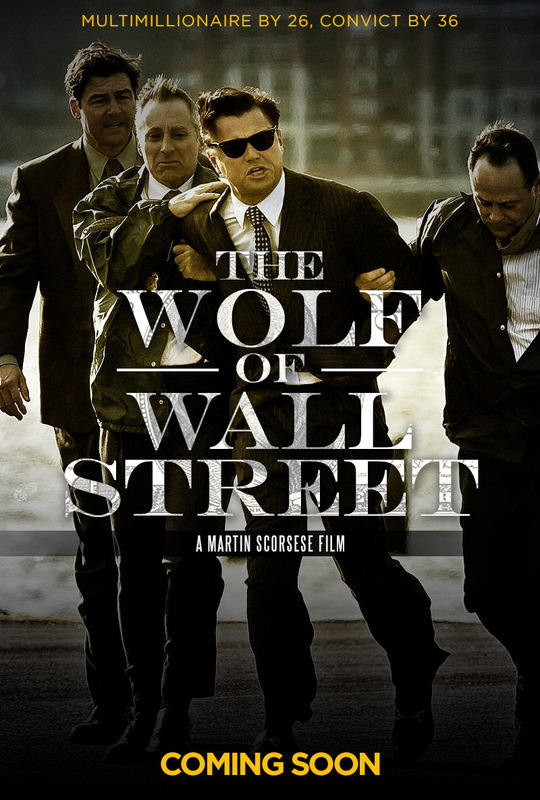 I really enjoyed The Wolf of Wallstreet though admittedly after seeing the film I see how the tone of this poster doesn’t exactly match up with the final film. I did this months before the film actually came out and didn’t realize that it would be more of a comedy. In any case I’m happy with how it turned out.